Happy Monday! I hope you all had a wonderful weekend! 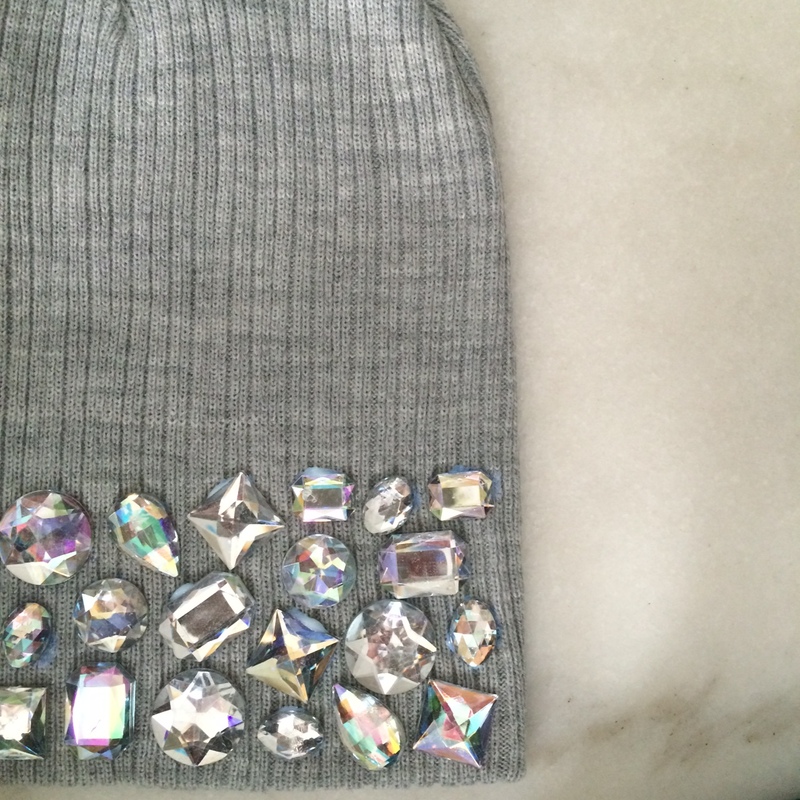 Today, I’m sharing the newest item to my Etsy shop, the Bling Beanie! 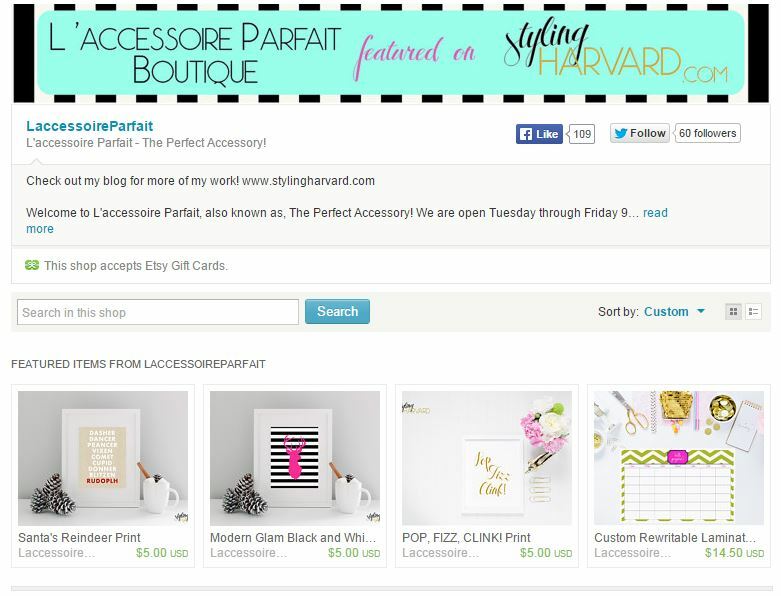 Styling Harvard: Etsy Shop Sale! The weekend has arrived! Happy Saturday!! 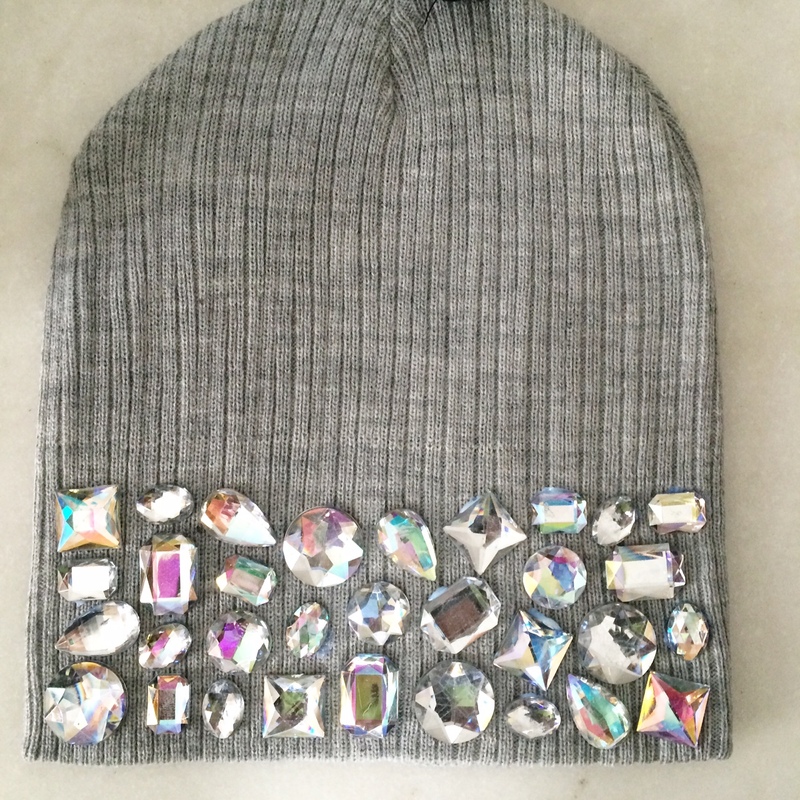 I’m on vacation next week so to celebrate, I’ve updated my Etsy shop with lots of new goodies and a great sale! Downloadable prints are now only $5!